Home » Why Join SLHF? How did people live 100, 200, 300 years ago? Why did that street or town get its name? When was that building erected, who built it and for what purpose? What did that person do to have a statue erected to them? What was here before the town was built? Where was the road, the market place, the harbour, the old bridge? 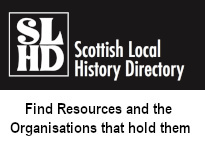 SLHF is for individuals interested in all aspects of Scotland’s history, whether you are an amateur or academic historian, involved with heritage, or a provider of sources for historical research. If you are a family historian, you may be curious about where and how your ancestors lived. Local history helps to put your ancestors’ lives in context. Overseas members are most welcome. 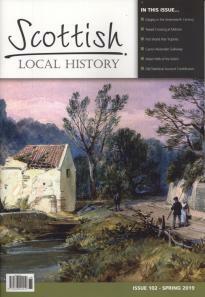 If you are an academic historian, local history is the foundation of regional and national history, and an understanding of local developments can give specific examples to colour broader histories. But also national events in the past have had an impact on local life. As an umbrella group for local history, SLHF tries to help to make the links between local and national history: social, economic, or political. 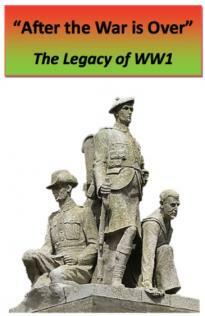 SLHF is an umbrella organisation for local history societies. There are local history groups all over Scotland, but sometimes these groups are unaware of what is happening elsewhere. SLHF helps you to share information and expertise. The journal Scottish Local History offers an outlet for your research and the articles you write, if your own society does not publish research. Research which is relevant to Scotland as a whole is particularly welcome. Find out more on Publications. SLHF can publicise your society’s activities to a wider audience, or you can get ideas for speakers or events from other societies. Find out more on Events. If you are a professional working in a heritage environment, SLHF helps you to keep in touch with your public, to share information with each other, and to promote your services and events. We welcome reports about your services to publish in Scottish Local History, the newsletter Clish-Clash and on our website. Find out about more: Contribute. What does SLHF do for you? Provides information on local history in Scotland on this website. The membership year runs from 1 October to 30 September each year. Benefits include: 2-3 issues per year of the journal Scottish Local History; reduced fees for some events; distribution by email of Clish-Clash e-newsletter.